Medical insurance need not be expensive. Anyone can get an affordable health insurance plan. The only question is: how do you choose the one that is best for you and your family? The one thing that we are certain of about the future is that the future is depressingly uncertain. We simply do not have the capability to predict exactly what the future has in store for us. Fortune-tellers would even tell us that their predictions about the future is not 100% correct, and that we have the ability to change it. This handicap of not seeing the things to come causes uncertainty, which then creates insecurity and fear in us. We simply do not know, for example, until when we could keep up our good health. Elizabeth, a friend of mine, was a strong, active young woman. In her early twenties, she loved hiking, going out with friends, playing tennis, and working out at the gym. She also had just started on a promising new career in finance. All that came to an end when she suddenly became ill one day, never again able to do the things she has always loved. Elizabeth was diagnosed with Fibromyalgia, a non-curable condition which caused fatigue, anxiety, depression and pain throughout her body. Despite the tragedy, it was a good thing that Elizabeth was covered by insurance and that her family was affluent. Most of us do not share the same fate of being born into such families who could cushion us from financially crushing misfortunes. It is also alarming to note that in 2013 alone, a staggering 41 million Americans (non-elderly) were uninsured, and thus had very limited access to quality health care. If something were to happen to them, they and their families would suffer enormous financial losses that would certainly cripple their lives. The enactment of the Affordable Care Act has made it possible for Americans to have access to much more affordable health insurance plans. The law was passed, having in mind citizens who were struggling with paying for their insurance, or had no insurance coverage at all. Anyone now can take advantage of their entitlement for the Affordable Care Act by visiting the Health Insurance Marketplace. Who is eligible to use the Health Insurance Marketplace? The good news is that you are most likely qualified for this benefit! Almost everyone is eligible to use the system, as long as they are citizens of and live in the United States, not currently incarcerated, and presently have no Medicare coverage. After checking eligibility, the next thing to do is to preview the available plans for 2015 and see their estimated prices on the website. If you wish to continue your application, you will then be asked to enter your zip code to help route you to the health insurance provider that covers your area. Simply fill-out the general information asked (annual income, age, number of people in the household, etc). After this step, you will be shown a list of providers available in your area and the estimated monthly price you have to pay. The prices shown are for each company that provides the service, making it much convenient for you to find cheap and affordable insurance plans. There are upgraded options you may also choose from if you decide to have more coverage. However, it is important to note that extra eligibility rules may apply based on your annual household income and the number of people in your household. Applicants who have income beyond the covered range may not be eligible to use the Health Insurance Marketplace. The price of the premium you have to pay may also be affected by your age, location, tobacco use, family or individual enrollment preference, and plan category. These five factors will be used by the health insurance providers in setting your premium. Additional reductions in the monthly payments are possible by getting tax credits on the premium you pay and by exploring options to cut your "out-of-pocket" costs like deductibles, copayments and coinsurance. Explore your options and eligibility for more discounts by sending an email to or calling the Insurance Marketplace to make sure that you get the cheapest and most affordable health insurance plan that is fit for your needs. Not getting insurance is totally out of the question. 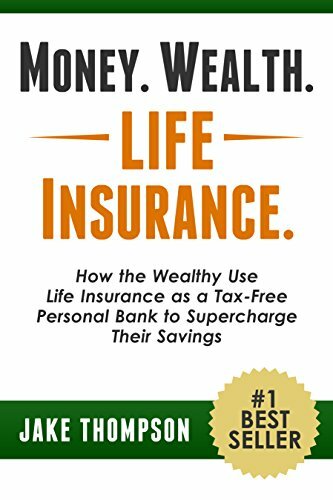 Not only do you subject yourself to the unpredictability of life, but you are also compromising your family's future because of very little protection you have against uncertainties. It is thus very important that you subscribe to an insurance plan as soon as possible! However, the best way to do it is to get cheap or affordable health insurance plans so that you have extra disposable income every month, which you may choose to allocate elsewhere. Start today by visiting the Health Insurance Marketplace to check the available providers and the best plans available to address your cheap and affordable health insurance needs. To get the most from Medicare, you need accurate information that steers you clear of bad advice and costly pitfalls. 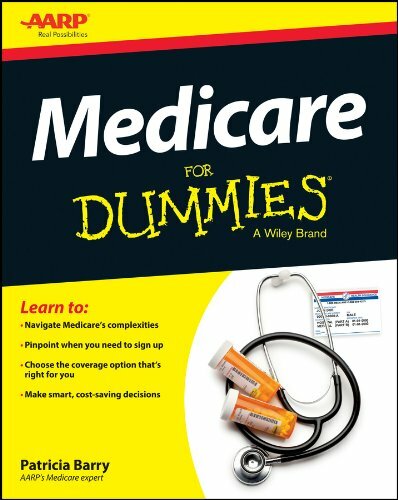 Medicare For Dummies is what you need to navigate Medicare successfully and get the best out of the complex system.